Starting from Class 3 Trio No. 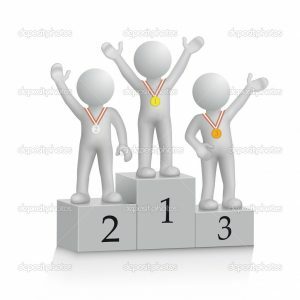 49 all Class 3 winners (must be outright wins no 2 or 3 way draws go through) will be eligible to enter a Championship Trio Semi-Final, once we have three entries a Championship Trio Semi-Final will start and the winner will go through to the Trio Championship Final and a guaranteed cash prize. When we have three Semi-Final Winners a Final will be set up with a Cash Prize of £80 for the winner, £40 for second and £20 for third. In the event of a two or three way draw the prize fund will be split accordingly. There will be no entry fee for the final. The 2013/14 BCCA Championship Final has been won by our General Secretary Neil Limbert in a nail biting finish with Mark Eldridge and Dominique Conterno. Both Neil and Mark scored 7 points but Neil had the better SB score of 31.25 against Mark’s 31.00 – it could not have been closer. Neil wins 1st Prize of £100.00 + 12 BCCA Master Points. Together with his previous Master points he now earns the BCCA Master Title. 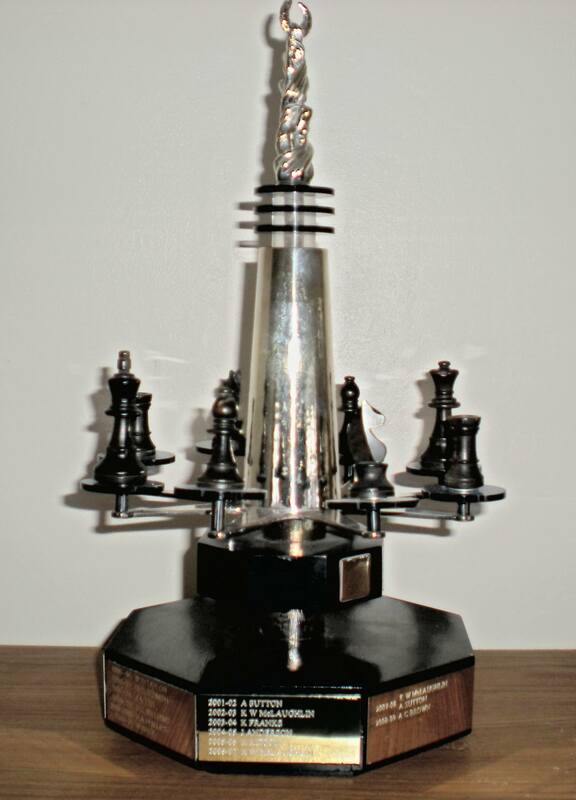 He will also be presented with the ‘Charters Trophy’ at the AGM to hold for the next year. Mark in 2nd place receives £50.00 and 7 BCCA Master Points, Dominique in 3rd place scored 6.5 points and receives £25.00 and 3 BCCA Master points. Very well played gentlemen. Prize money for the championship is being doubled for the 2014/15 competition and thereafter so don’t miss out, get your entries in before the 31st August. There are some fantastic games here! Many of the competitors seemed to be in a determined mood as short games are few & far between. Even though there were more draws than usual, the games were fully fought out. So I recommend strongly these games are added to your database. Congratulations to both gentlemen on an excellent performance in a close fought event. Congratulations to Anthony Balshaw who has won the BCCA 2011/12 ‘William Mason’ Championship Final (Postal) with a score of 7/10. The match was hard fought and Anthony held on from Leslie Eastoe and J. Etherington to win by half a point for his first Championship Title. Anthony is also the first member to achieve the BCCA Master Title having amassed 20 points with his previously win in the 2011 BCCA Gold Medal Competition. It is hoped to present Anthony with his awards at the club AGM on Saturday 10th November 2012 in Birmingham. All members are most welcome and it is hoped as many as possible will attend this year.